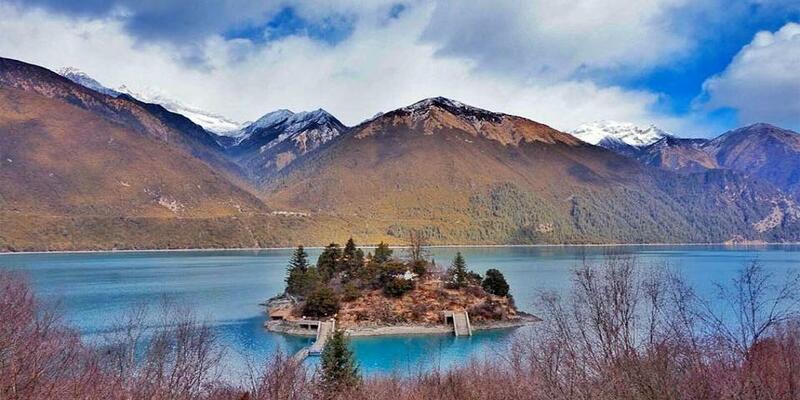 Draksum Tso or Basum Lake tour is one of the Tibet's most fabulous nature tour near Lhasa. The Basum Lake is located near Nyingchi prefecture and Gongbo Gyamda county in Tibet Autonomous Region TAR, it is a 350km drive from the capital city Lhasa to the eastern side. Draksum Tso literally the meaning in Tibetan language is "Three Rocks" is a lake covering 28 square km, 18km long and with width of 1.5km. It is a deepest green lake in Tibet with 120m depth. It is also know as Pagsum Co in Chinese and Gonga Lake. It might be your ideal choice to have a beutiful drive over Tibetan highland to have an overview experience of Basum Lake while you are in Lhasa. Basum Tso is sarrounded by beutiful rocky mountain and magnificient view of greenery around. 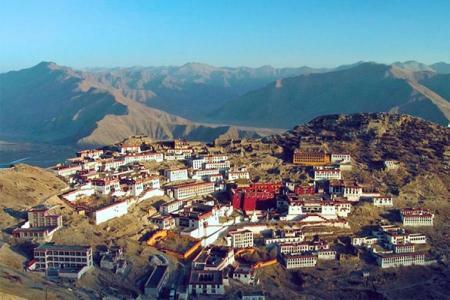 Today we will drive to Basum or Draksum Tso via Bayi town in eastern Tibet. On the way, you can pass through Mila Mountain pass. Day 05: Explore Basum Tso Lake and Drive back to Lhasa. Explore Basum Lake in the morning afternoon drive back to Lhasa and Evening shopping or walk around Tibetan Market in Lhasa.